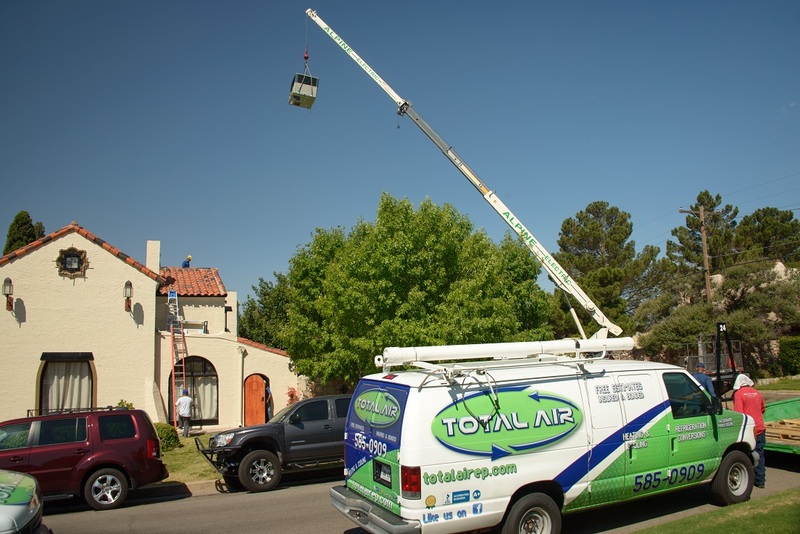 When the summer turns up the heat or winter’s chill sets in, Total Air is at your service! 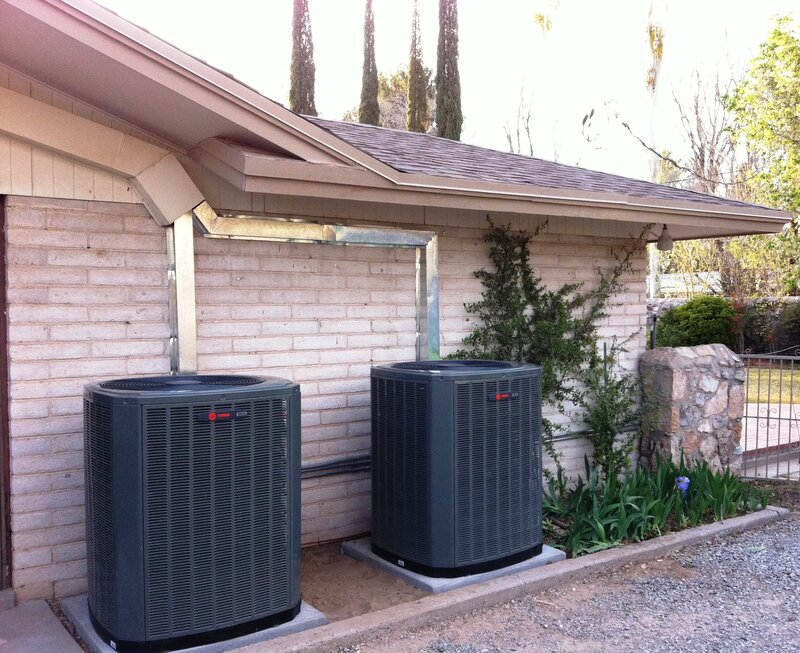 Total Air specializes in new installations, refrigerated air conversions, repairs and preventive maintenance. 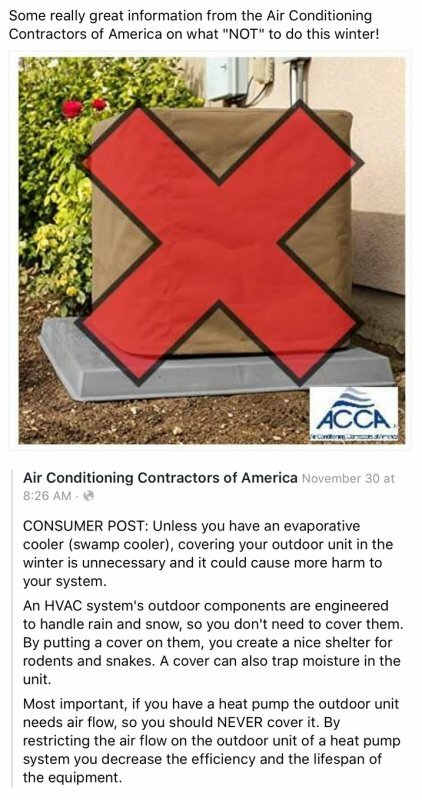 Do you have a room that are "too hot" or "too cold"? 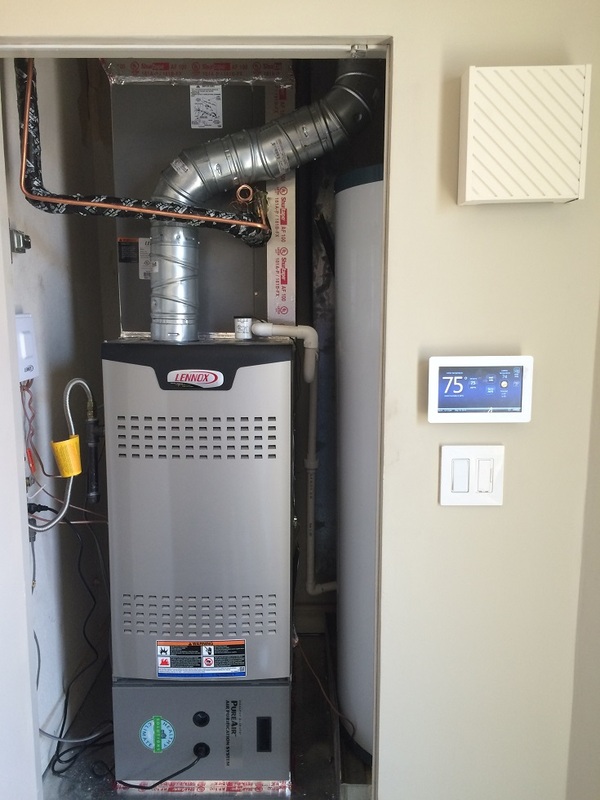 Utility bills that are too high? Or, too much dust? 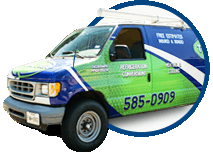 We’ll help you solve your HVAC and comfort issues with systems of superior quality, reliable durability and outstanding warranties.